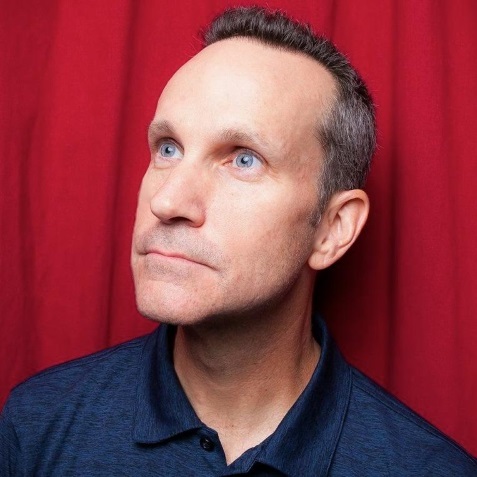 Jimmy Pardo is as funny talking to a stranger in an elevator as he is talking to a crowd from the comic stage. That's because everything he observes or thinks, he immediately scans to find the funny. And he always finds the funny. After Jimmy was told for like the thousandth time that he was even funnier offstage than he was onstage, he dropped most of the jokes from his act. Now he spends nearly his entire set interacting with, and making fun of, his audience. And they love it.